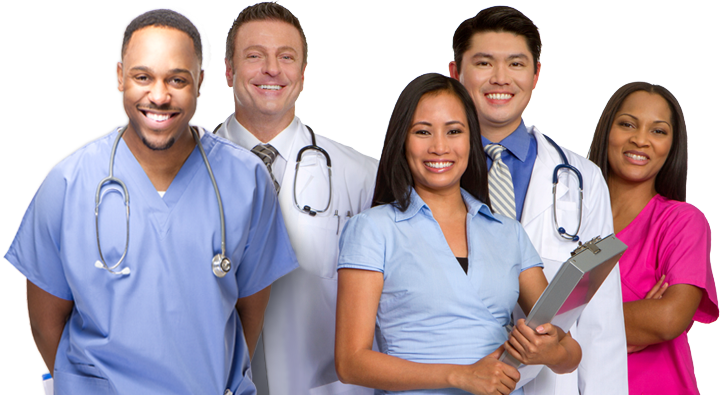 The Medical Assistant (MA) provides patient care under the direction of a physician or other licensed provider. Performs select duties for the promotion of health in the care of patients and delivers care according to practice protocols and procedures. Cleans, prepares and stocks supplies in exam rooms. Obtains vital signs, patient history and maintains accurate and prompt charting in the patient's record. Performs clinical skills, such as phlebotomy, EKGs, point-of-care testing and injections. Triage calls, provide test and lab results to patients and present relevant information to provider. Assists provider by preparing patients for exams, procedures and treatments.